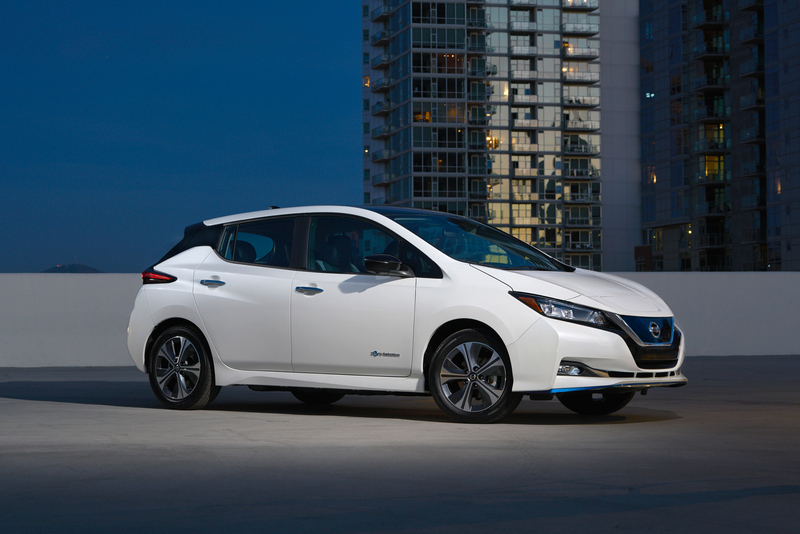 Please note that the Canadian Government has now released more details about the new EV incentive program and it includes a greater range of eligible vehicles. For all the details click here. Earlier this week, the federal government announced an initiative intended to get more people behind the wheel of a zero-emissions vehicle. This includes battery electric vehicles or those powered by hydrogen. 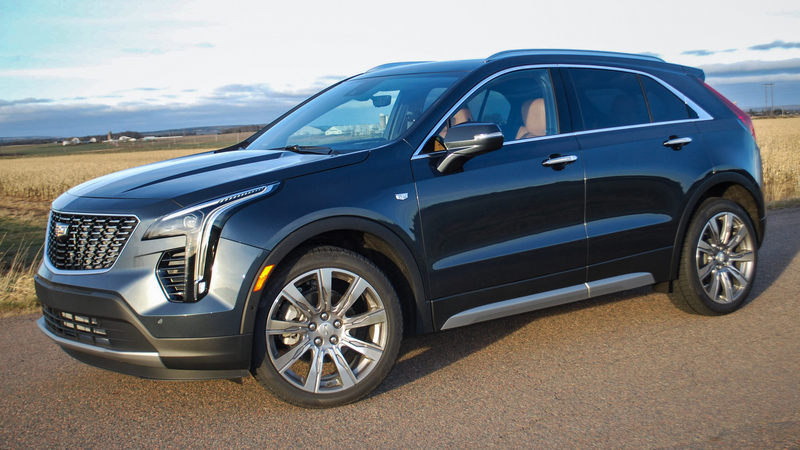 There’s one catch – to qualify for the $5000 rebate, the car in question must have a manufacturer’s suggested retail price of less than $45,000. This is a big deal. This new program sets aside $300 million over three years for the endeavour. Assuming all of that cash will be used doling out rebates, a total of 60,000 credits are up for grabs. 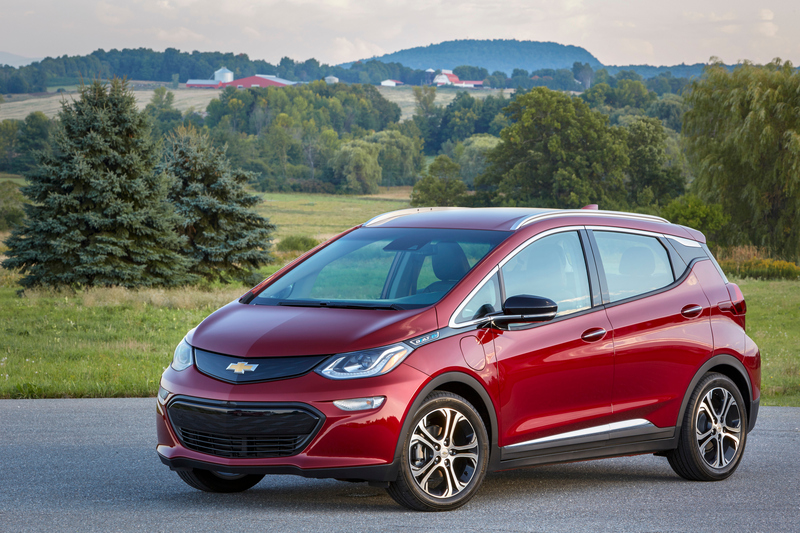 To give you a frame of reference, Chevrolet sold approximately 2000 copies of its all-electric Bolt EV during each of the first two years it has been on sale in this country. Details of the program are still to be hammered out, according to the government. Until then, using the $45,000 yardstick set by the Finance Minister, let’s look at what cars qualify for the rebate and what ones are left out in the cold. With a starting price of $44,800 on its window sticker, the LT trim of Chevy’s all-electric wonder fits the criteria outlined in the government’s announcement. Its 60kWh lithium-ion battery can, when fully juiced, carry its occupants an advertised 383km. Personal experience has taught this author that, with judicious use of regenerative braking, that number can be stretched well over 400km on a single charge. The Korean company’s strangely capitalized IONIQ EV, however, has no such price problems. Stickered at $37,899, this EV is the size of a compact car and comes standard with Level 3 quick charging. Its range is in the 200km ballpark, so plan your trips carefully. 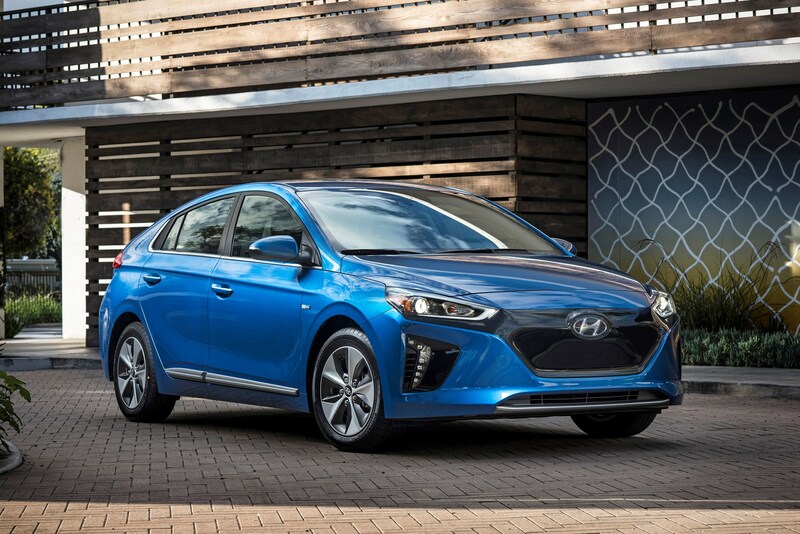 Prices of both IONIQ EV trims, the Preferred and Ultimate, fall within the $45,000 federal rebate criteria. This diminutive little city runabout is sold as either a coupe or convertible for the 2019 model year, both of which are priced well under $45,000. In fact, the funky little 2-door has a manufacturer’s price of just $29,050. Lopping off the roof adds three grand. 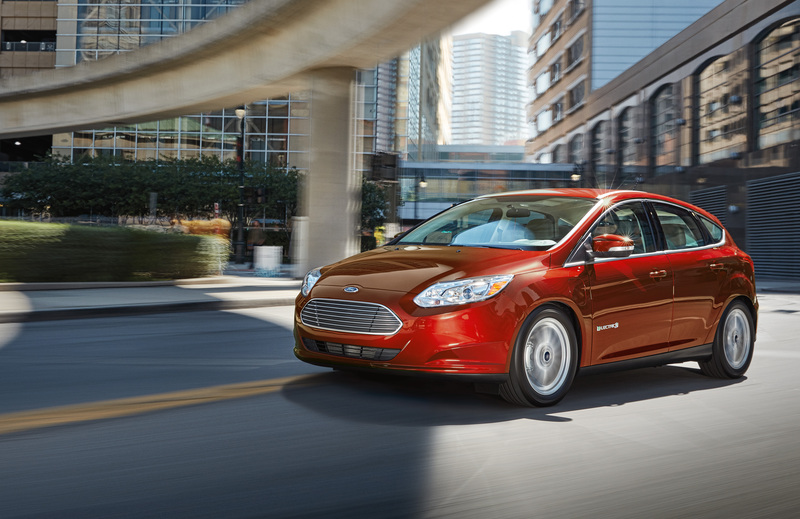 Freshly styled for this year, Canadians can pick up a 2019 Leaf SV for $40,698. Addressing range anxiety, the company is adding a Leaf Plus version to its ranks, providing a range of 363km on a fully charged battery. 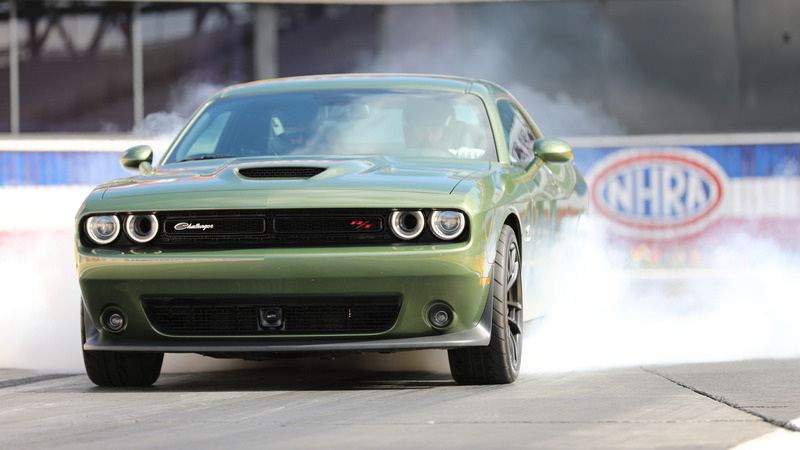 The Plus also packs a few more horsepower and it will also qualify for the rebate priced at $43,998. If you can find one, and that’s a big if, the 2018 Focus EV wears a sticker price of $34,998. We are including it in this list as it still appears on Ford’s website, indicating there are still a few examples kicking around dealer lots somewhere in this country. Its 33.5kWh battery is good for less than 200km of driving on a single charge. Note that the entire Focus line is on Ford’s chopping block. 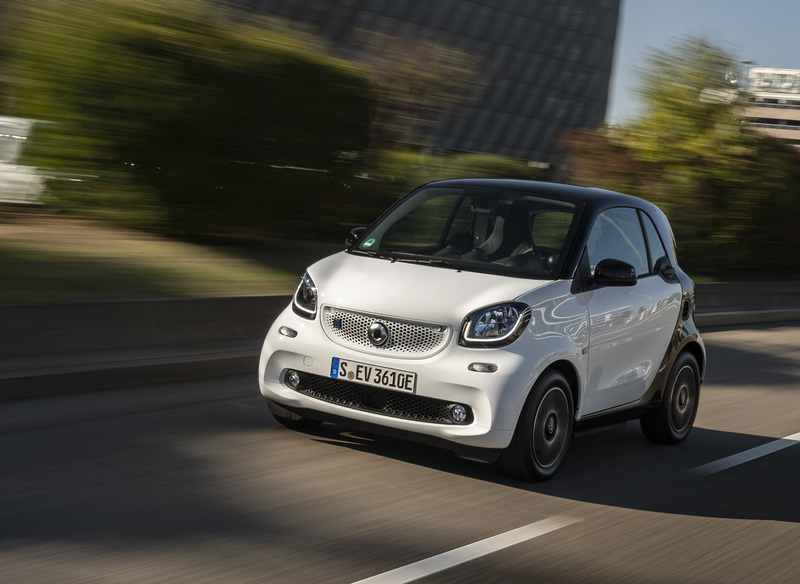 All versions of this bite-sized EV are well within the rebate’s price cap, from the $35,895 base model up to the $39,895 Luxury trim with a sunroof. 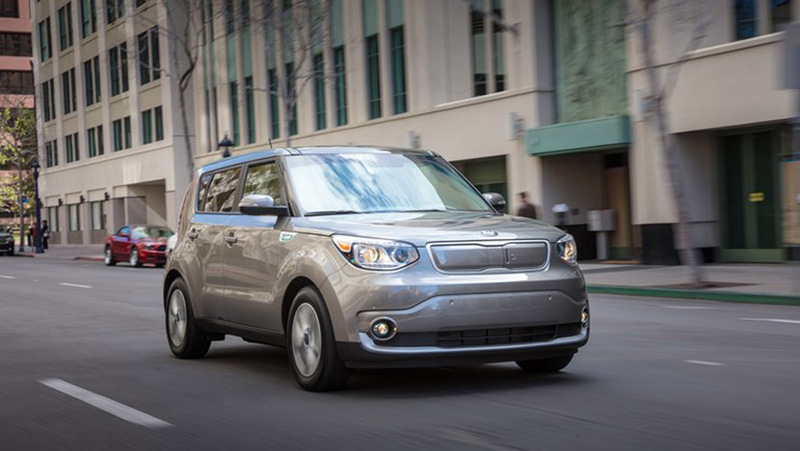 Kia says the Soul EV battery pack offers a driving range of 179 kilometres when fully charged. Its fast charge port can hoover up enough electrons to provide an 80% charge in under 30 minutes. Packing an all-electric 100kW drivetrain into its sensible Golf body, this car is a great option for those looking to go zero-emissions but don’t want to shout about it. Priced at $36,720, the e-Golf’s Comfortline trim has a 201km driving range in combined city and highway driving. 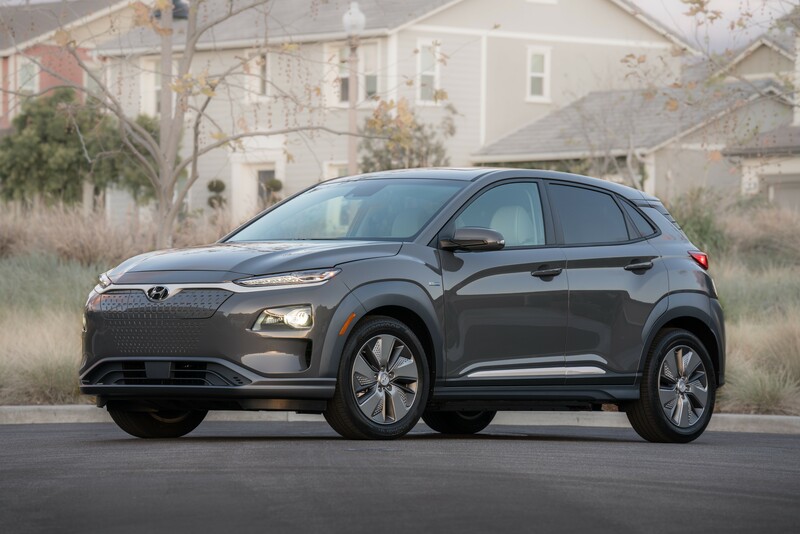 Appealing to customers who want an all-electric experience and the image of an SUV, the 2019 Kona EV – whose range is rated at 415km – is a smart play by Hyundai. Trouble is, at least from this rebate’s perspective, it just misses the boat at $45,599. Will the company adjust its sticker price in light of this new program? 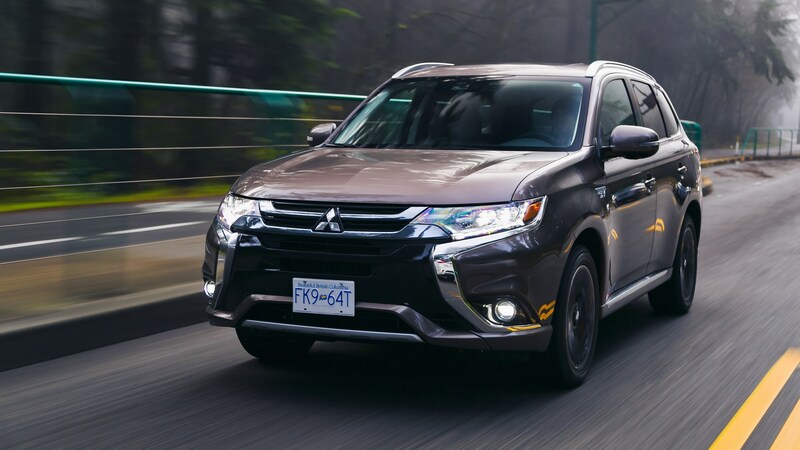 Jean-François Taylor, Senior Product PR Specialist, told wheels.ca that “while nothing has changed at the moment, the far-reaching implications of this announcement are certainly being reviewed internally,” potentially foreshadowing a small price haircut for the Kona EV so it fits the rebate criteria. 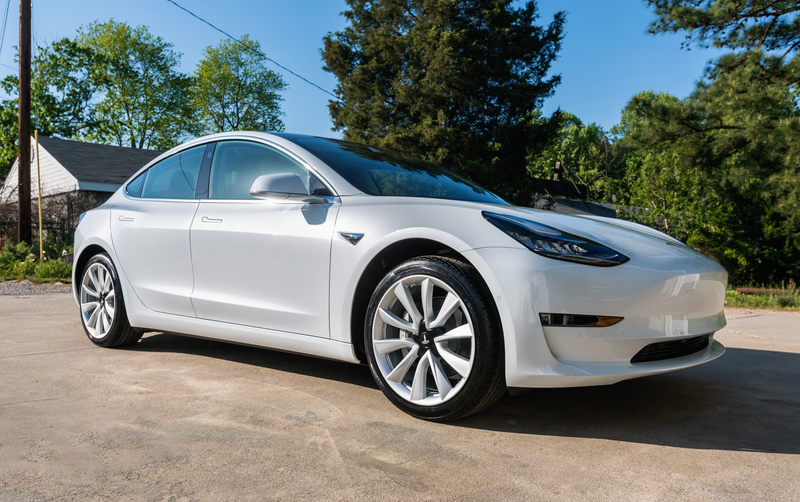 One of the best-known electric cars on sale in Canada today, the Model 3 offers an estimated range of 354km and acceleration rivalling that of a sports car. Trouble is, at least in relation to this new rebate program, its sticker price is $47,600. Tesla shrewdly advertises a $40,900 cost “after savings” which takes into account potential savings on fuel costs but it is unlikely the feds will recognize that figure for rebate purposes since the actual purchase price exceeds $45k. 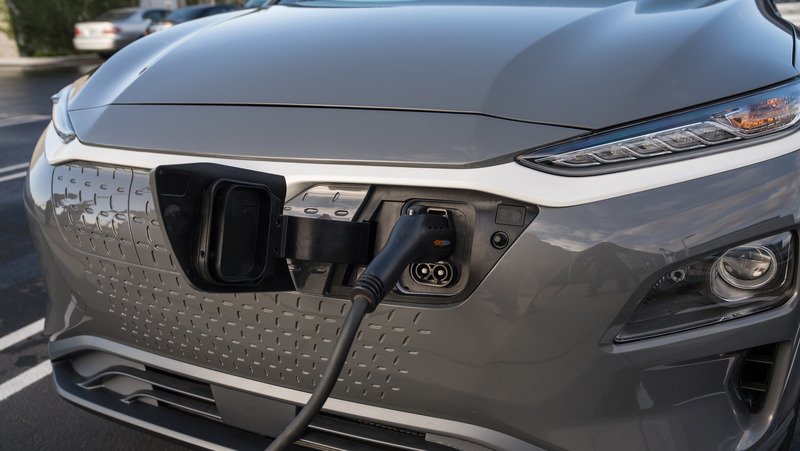 It isn’t immediately clear if plug-in hybrid vehicles, an increasingly popular sub-segment of the EV movement, are included in the deal. If so, the above list will grow exponentially. 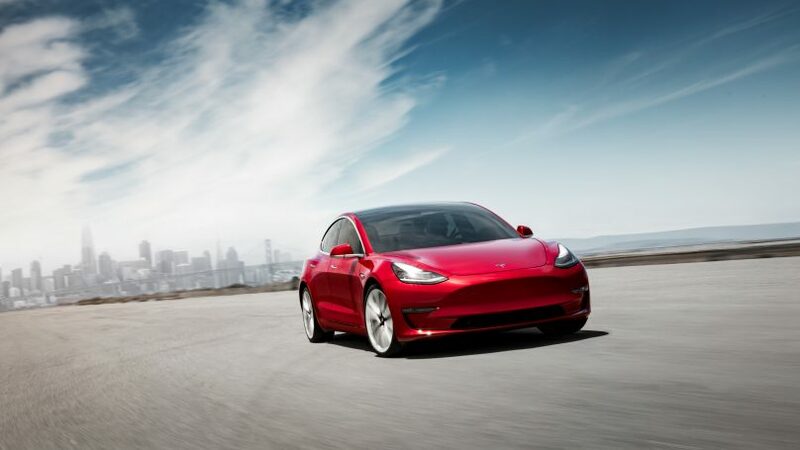 There is also the chance that EV buyers will hold onto their money until program details are sorted out, stalling EV sales in the present moment. The budget also specifies that the program will be active “starting in 2019-20”. The federal government’s fiscal year runs from April 1 through to March 31, meaning there is a gap between now and when this program could become active. 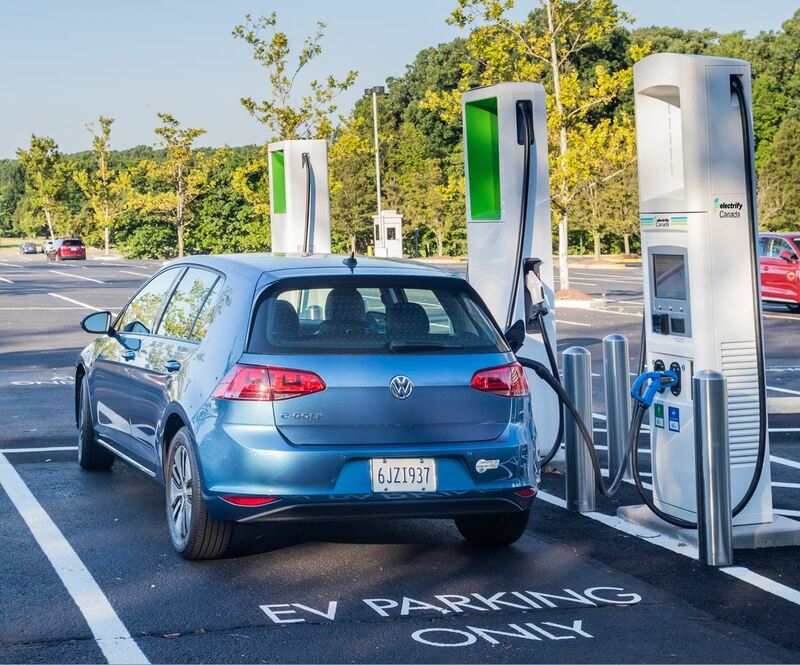 If details aren’t worked out in short order, there is the chance that the EV rebate program won’t be available on Day 1 of the new budgetary year. If introduced mid-year, will it be retroactive? We’ll leave it to our readership to comment on that possibility and its effect on this program. Did we miss your fave? 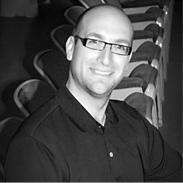 What do you think of this new program? Let us know in the comments.